As I've said elsewhere, the most common problem I see is anxiety in various guises. This can range from sudden debilitating panic attacks, to a constant feeling of danger and hyper-vigilance. 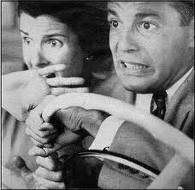 They can be sparked by certain situations, such as driving over bridges and, of course, there are a myriad of phobias. Even with phobias, though, everyone's problem is really unique to them. One distressing aspect of anxiety can be that it can sometimes feels almost like a child's fear. It feels completely alien and uncontrollable, almost as if the person is experiencing someone else's fear. This is often because the anxiety itself is coming from an old memory, often from childhood, and so is a child's emotion. Another major cause of anxiety is PTSD. This is a profound anxiety which results from a traumatic event or period of time, usually life-threatening or violent. Often there is a profound sense of guilt, or a sense that the person feels he or she could have done something different. 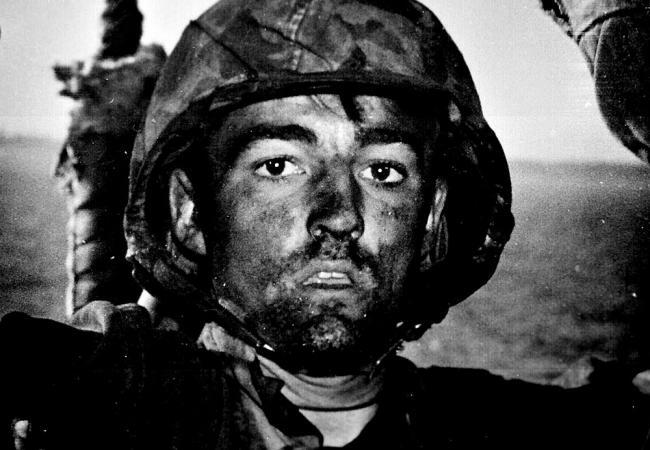 The term was really first applied to Vietnam war veterans and was coined to try to get the public and politicians to recognise that what was once called "battle fatigue", "battle exhaustion" or "shell shock" is, in fact, a serious problem. UK forces have been involved in multiple conflicts recently and PTSD is, unfortunately, very prevalent among forces veterans. NB I have a special "Veterans' PTSD" rate. The fact is that many non-veterans also have PTSD. They suffer the same flashbacks, hyper-vigilance and situation avoidance. This is the mind's reaction to any psychological shock. It is quite common for victims of bullying, or physical /sexual abuse to present these same symptoms. Many health problems can be attributed to anxiety. Chronic anxiety creates a high level of stress within the body. These include gastric problems, tension headaches & migraines, high blood pressure, some skin conditions associated with stress. Hypnotherapy Anxiety Fife Hypnotherapy for Anxiety really can work! - SUGGESTION. This is the aspect that most people associate with hypnotherapy - it's what you sometimes see stage hypnotists doing on TV - and all hypnotherapists use it. This is the easy part and most of the dodgy therapists out there don't do anything else. Suggestions DO work but, more often than not, they wear off after a few days or weeks. You don't want to go to the expense of treatment - only to find the problem is still there. - HABIT. Some people automatically do things like expecting to panic - because "that's what I do". You need a substitute for this. In hypnosis, I teach you how to perform a simple movement, such as holding a wrist, which instantly relaxes you. It sounds strange, but you use this movement in place of having anxiety. - DEALING WITH THE PAST. We all have things in our past that we haven't dealt with. They can lead us to "Eat for Comfort". These are sometimes big issues, but can be bizarrely small. The trouble is, they all have an effect on how we feel NOW. Using Hypnotherapy, I help you to finally deal with these events, and so to move on. The result is that you feel very relaxed and good about yourself, as well as getting control of yourself and your anxiety. For me, this is the most important aspect of treatment. There is a reason why you can't simply, for example, stop these feelings by yourself. Let's find out what it is - and fix it.